Borrow, John. 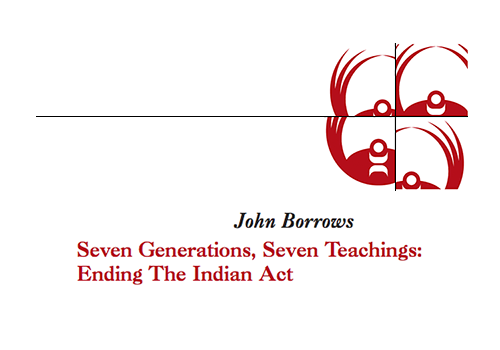 "Seven Generations, Seven Teachings: Ending the Indian Act." Research Paper for the National Centre on First Nations Governance. National Centre for First Nations Governance. Canada. May 2008. Paper.